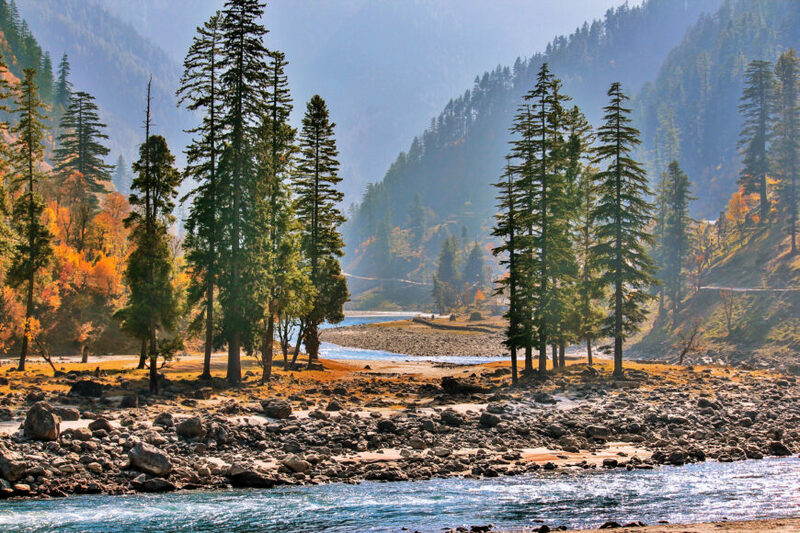 We providing you another tour in combination with two different places to visit, Naran Kaghan and Neelum Valley. 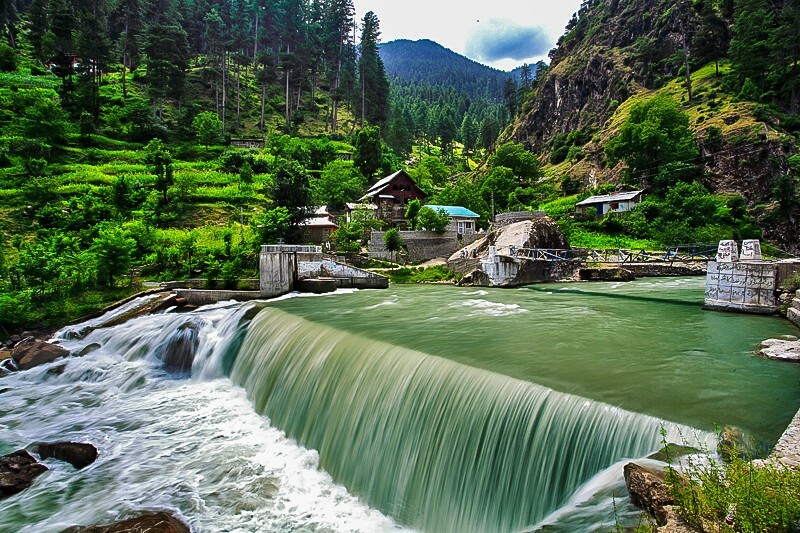 Here we have Naran Kaghan Neelum Valley tour consisting of 7 Days and 6 Nights. This tour is some some sort of small tour package to explore two different beautiful locations of Pakistan. 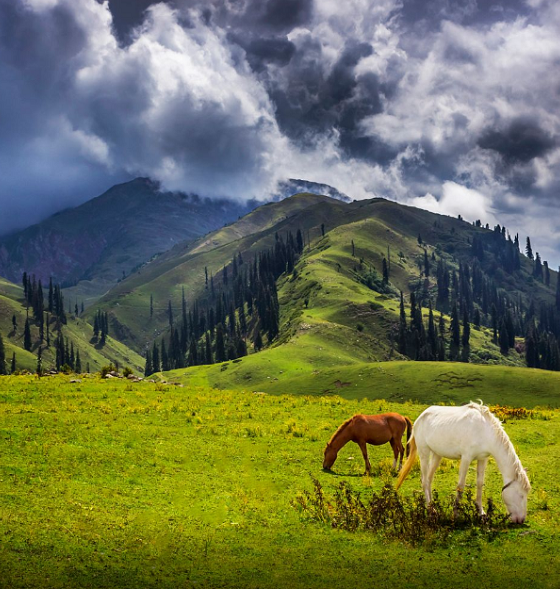 Both of the locations are favourite tourism sights for travelers in the northern areas of Pakistan. Whereas Old Sharda University ruins belongs to 2000 years ago, during the time period of Ashoka. 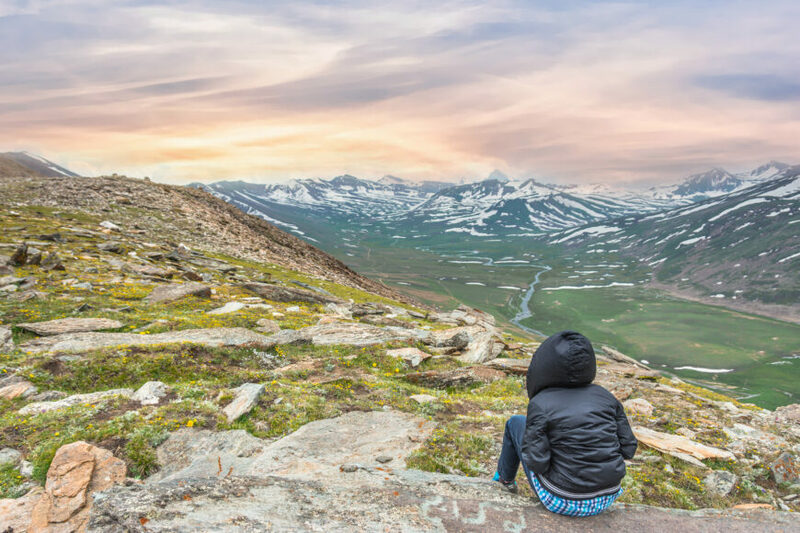 Whether these two places make this tour the best Naran Tour package 2019. Today is the first day, we will pick you up from Rawalpindi/Islamabad and move towards Neelum Valley. On the way we shall stop in Muzzafarabad, that is the capital of Azad Kashmir. We will have lunch there and move towards Neelum valley. Overnight stay in Kutton Jagran. Today we shall visit Kutton waterfall and then move towards Keran valley for sightseeing. 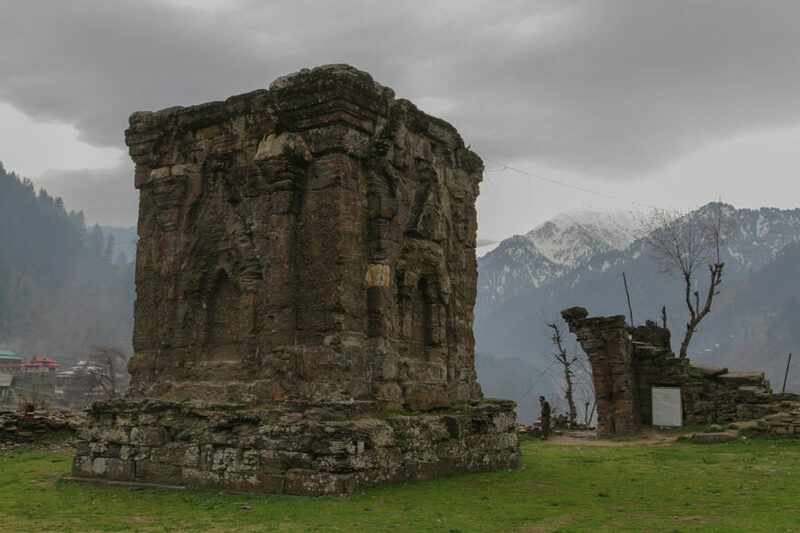 After that we shall visit Sharda Valley and Sharda University Ruins and move back to hotel in Kutton Jagran for night stay. After the breakfast on 3rd day, we shall move towards Shogran valley that will take almost 7 hours to reach. On the way we shall stop at Kiwai waterfalls for a while. Night stay in Shogran Valley. On the 4th day, we shall do sightseeing in Shogran Valley. We have an adventurous Jeep ride to take for Siripaye Meadows through dense Alpine forest. After excursion, move back to hotel for night stay. Today we shall leave Shogran Valley to reach Naran Valley in around 3 hours. After reaching there, check in to hotel. 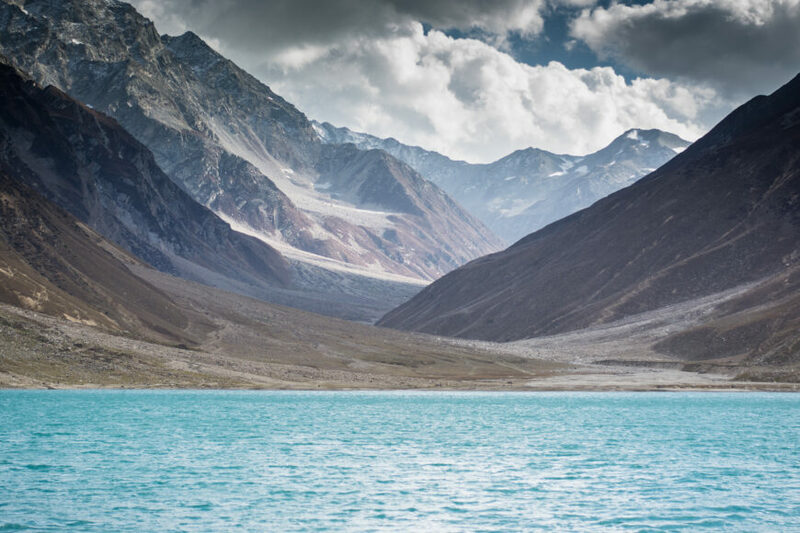 Then we have another thrilling jeep ride to visit beautiful Lake Saif Ul Malook. Move back to hotel after excursion for night stay. Today is the 6th day, second last day of our tour. We have to take a long drive today for full day excursion. We shall visit the heights of Babusar Top at 4,137m. On the way we shall stop at Lulusar Lake, Besal and batakundi for sightseeing. After full day excursion, move back to hotel in Naran for last night stay. 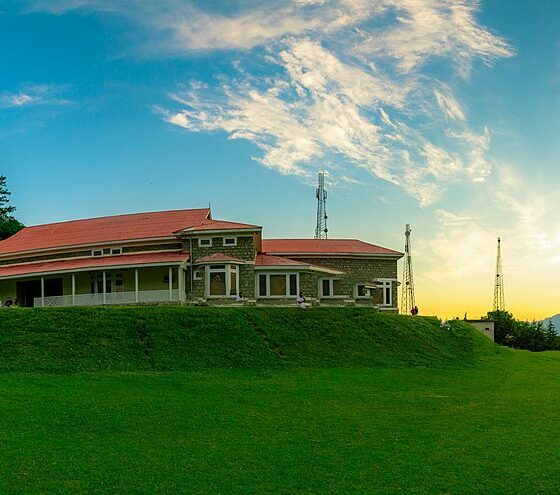 Today we shall say goodbye to the amazing valleys and move back to Rawalpindi/Islamabad. Reach there till evening for the end of our journey.